The Fort Belvoir Community Center is a newly renovated, all-around facility that offers room reservations for events such as parties, weddings, conferences and training. 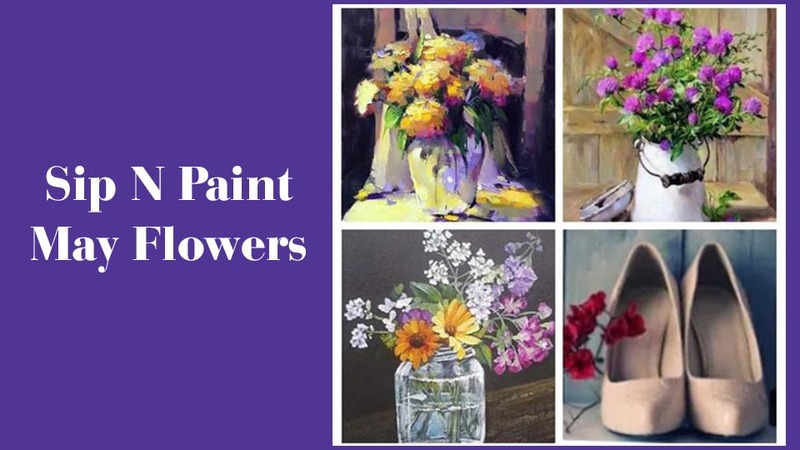 You can register for various classes offered here including guitar, piano, drum, cooking, dancing, and painting. The Community Center is also the home of Leisure Travel Services, equipped to meet all your travel and ticketing needs. In addition, you can enjoy a delicious lunch in the Community Center at Bozzelli Bros. Deli, while you watch TV or play pool. Come check out our new Eagle Game Room! It features two Xbox 360’s, two PS3’s, and one Wii. Check out games for free with your ID Card during open hours at the Community Center front counter. Eligible participants include all Active Duty Soldiers, Dependents, DoD Civilians and affiliated ID cardholders. 16 and below must be accompanied by a parent or guardian. Fort Belvoir Community Center is your one stop shop for all of your leisure travel needs. If you are looking for a weekend getaway, discounted tickets, discounted hotels or a trip to far off lands, look no further. Our personalized services will provide you with tickets, tours, information and more. We offer discounted tickets to many attractions in the area as well as throughout the country and hotels/motels or attractions to wherever you might want to travel. LTS tickets are subject to availability and price changes as dictated by the conditions of each tickets' individual contracts. Please contact the LTS Office directly to confirm ticket price and availability. 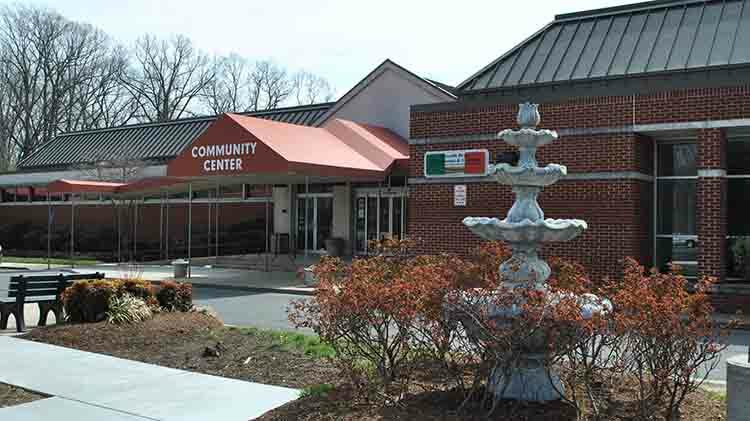 Bozzelli's Deli is located in the Fort Belvoir Community Center, Bldg. 1200 on Taylor Rd., off of Belvoir Rd. near Pence gate. Hours are Mon-Fri from 10 a.m.-6 p.m. and Saturday from 11 a.m.-4 p.m. The Guitar Room has increased its inventory by 7 new guitars to compliment the existing instruments. The new equipment includes 4 electric-beginner guitars, two acoustics-beginner guitars and one acoustic-intermediate instrument. Guitar lessons are offered year round for beginners through expert level. Cost is $95 per month and appointments can be made for: Mon-Thu. To set up an instruction appointment, please call the Guitar Instructor at + 1(703)428-6868. For additional information, please call the Community Center at +1(703)805-3714. Please note, appointment days and rates are subject to change. Fort Belvoir Community Center offers beginner and intermediate level piano lessons for both adults and children. Classes cost $95 per month and appointments are offered on Wednesdays and Fridays. To set up an instruction appointment, please call the Piano Instructor at +1(571)317-4200. Please note, appointment days and rates are subject to change. Fort Belvoir Community Center offers beginner and intermediate level drum lessons for both adults and children. Classes cost $95 per month and appointments are offered Monday through Friday (Based on instructor availability). To set up an instruction appointment, please call the Drum Instructor at +1(703)855-8327. Please note, appointment days and rates are subject to change. MWR cards are issued at the Community Center to eligible patrons who do not have a CAC (DoD's Common Access Card). Contractors who work on Post and family members of DOD Civilians tend to fall into this category. All other patrons can use their CAC or family member IDs at MWR facilities. As contractors are often times not provided a CAC and Family Members of DOD Civilians do not have the ability to get a CAC either, MWR has made these MWR cards available. The Fort Belvoir Community Center has three spaces that can host special events, such as weddings, birthdays, meetings and retirement ceremonies. Visit the Community Center and Catering page or call +1 (703)805-3714 for more information. Trip dates: Saturday, May 18, July 20, Sep 21, Nov 16, and Dec 14. Departs from Community Center at 7:30 a.m.
A trip to the Big Apple with none of the hassle! 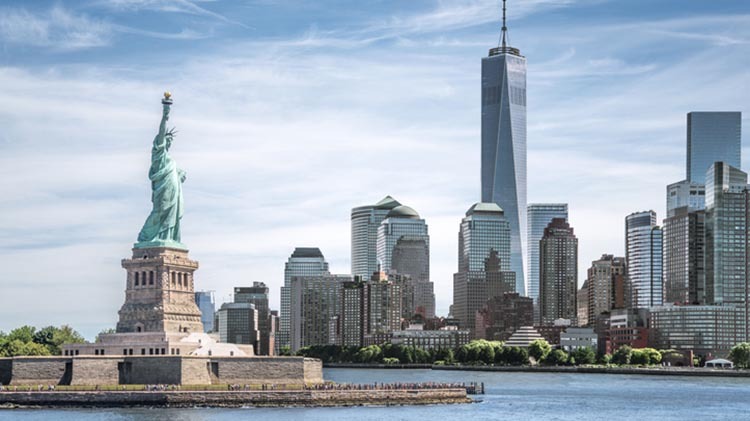 Tour the city, see a Broadway Show, shop Madison Ave., or simply enjoy New York City. Trip dates: Saturday, April 27, May 25, June 22, July 27, and Aug 24. March 23 - Cancelled due to low participation. Join the Community Center for a hassle free trip to Atlantic City, NJ. Travel by luxury motorcoach with a restroom. Trip dates: Saturday, April 13, June 15, and Aug 17. 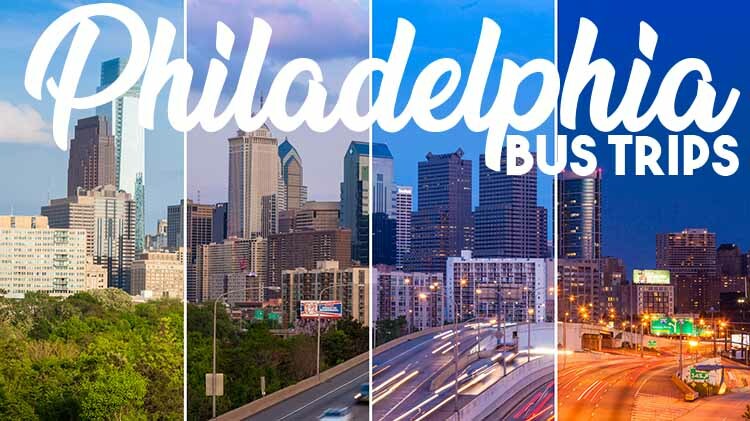 Experience Philadelphia without worrying about having to drive or park in the city. Patrons are guaranteed six hours on the ground upon arrival. Transportation is provided in a luxury motor coach. Trip dates: Saturday, May 11, June 8, July 13, Aug 10, Sep 14, and Oct 12. 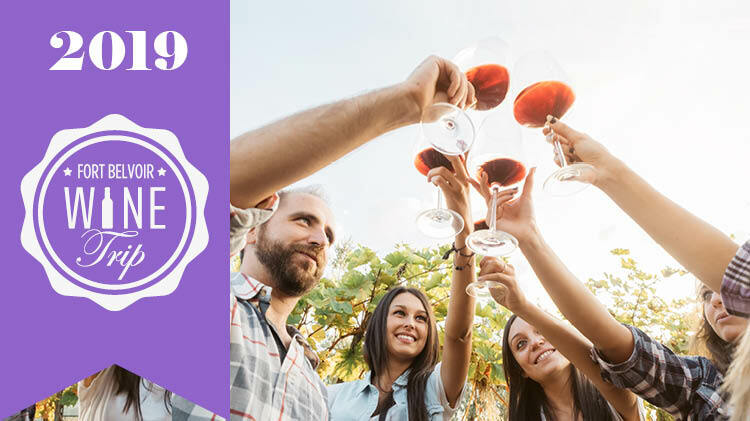 Departs from Community Center at 9 a.m.
Join the Community Center for a Wine Tasting Trip to discover three of Virginia’s finest vineyards. Taste amazing wine, enjoy the beautiful scenery without worrying about driving! Bozzelli Bros. Delicatessen & Caterers is located in the Community Center and offers a delicious array of subs, sandwiches, wraps, salads, pizzas, and much more! "Where the Food is Best and the Price is Right!" Create your own masterpiece while you sip!